There are plenty of benefits to owning a home, but many renters don’t realize they can be taking advantage of these benefits. UC-B Properties, in partnership with ReeceNichols and NASB, will be hosting a Homebuying Opportunities session at 5401 Tracy Ave. (two blocks east of Troost Ave), KCMO at 1 p.m., Sunday, September 16. Carlson and NASB Loan Officer Kyle Sinclair will share information on a 100% Portfolio Loan Program that enables many renters to buy a home with no down payment. Attendees will be encouraged to tour four properties currently available on Tracy Ave and provide feedback on design, architecture, etc. for a chance to win a $100 gift card to HomeDepot. The event is free and open to the public. Light appetizers will be provided. 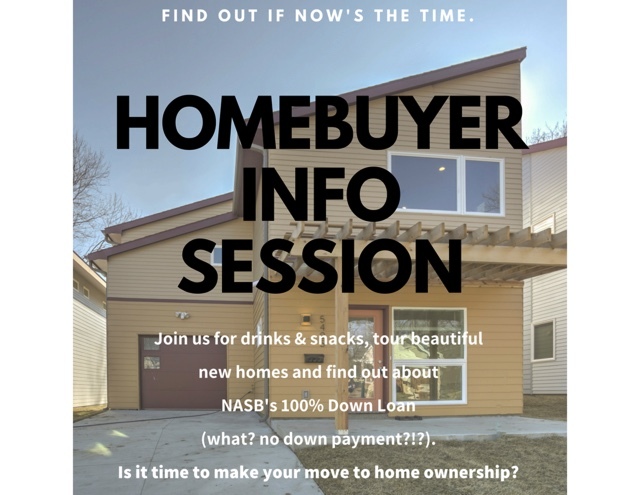 If you are unable to attend the Homebuying Opportunities session, but would like to #TourTracy, contact Amy Carlson at 816-535-1065 or [email protected]. For more information on UC-B Properties, their mission of blending diverse communities, and current and future projects, visit: www.UC-BProperties.com.